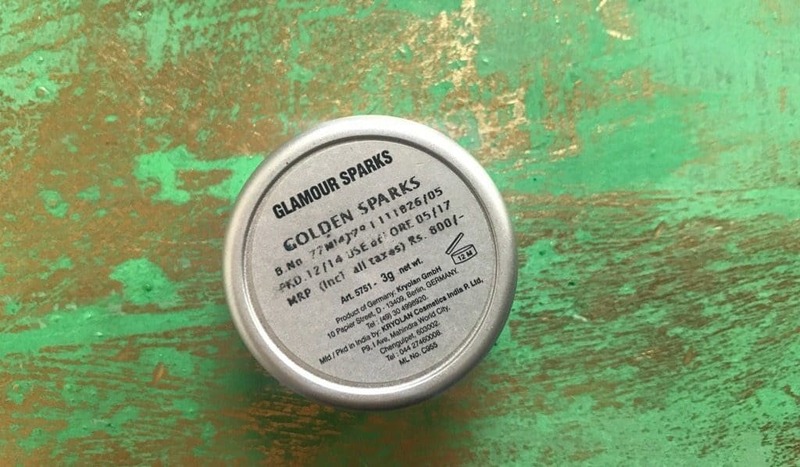 Home ReviewsBeauty Kryolan Glamour Sparks Golden Sparks : ooooohhhh!!! Hi, girls!! 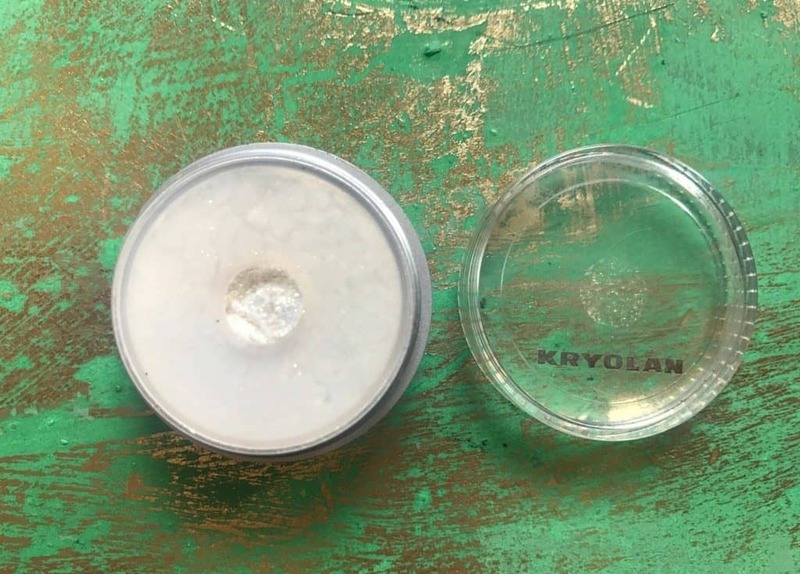 Today we will talk about glitter the Kryolan Glamour Sparks in particular! 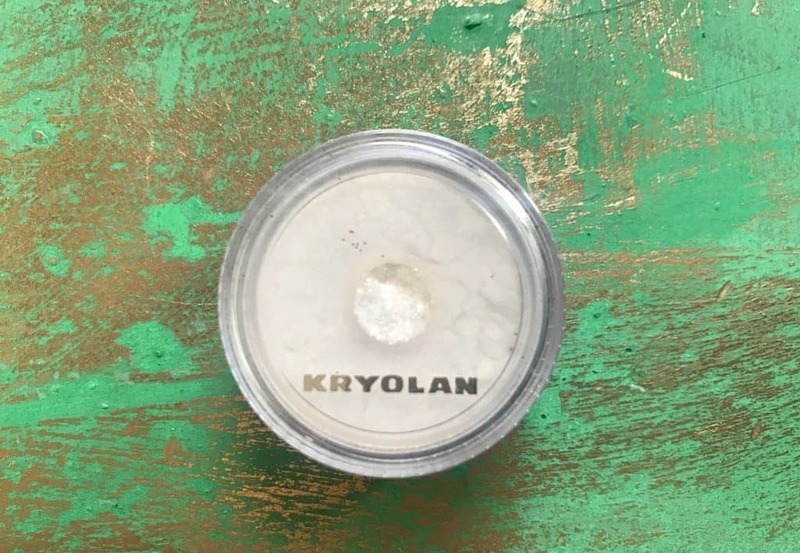 !Personally, I love glitter…micro to chunky…all sizes.So, I got this Kryolan puder and I was looking for a glitter for which I will not need glitter glue and I can go with direct application. This is the one…glamour sparks…there were many colors but I purchased this one as gold is a safe color. These ones are the micro size and give a soft glitter effect. I don’t really know how many of you know how to apply glitter using a glitter glue because it’s a bit tough to apply but trust me these ones can be applied without the glue so they are very easy to apply. And the girls who love glitter will enjoy this review the most. And the girls who do not like glitter and love the subtle look will also enjoy this review, so go on girls!! 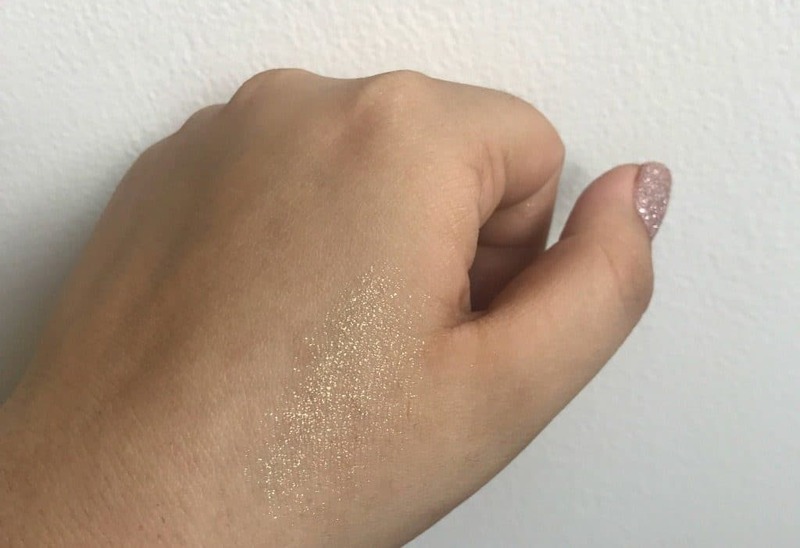 What makes Kryolan glamour sparks golden glitter unique? It is a loose shimmer powder which can be applied to the skin without using glitter glue. Glamour Sparks is an exceptional, metal-free high-luster powder that conjures up iridescent light and sparkling effects on the skin. 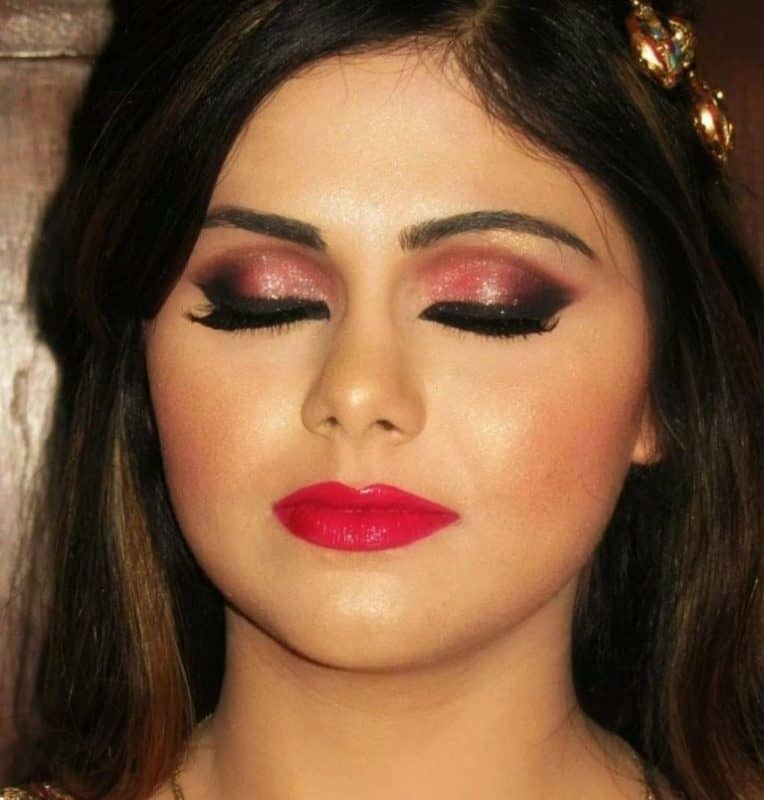 Since the eyeshadows are in loose form they have to be used with an eyeshadow brush or fingertips. Lovely product I must say. Now and then I have heard girls asking for glitters which do not look over the top and which can be applied without glitter glue. Because using glitter glue is tough and needs a lot of practice to apply on your own eye. So, here is a good product for you to have in your kits. This glitter which is more like shimmer with microparticles is in gold color with pearl base. It’s a powder product…like a loose powder and can be easily applied using an eyeshadow brush or your fingertips. This color is good, goes well with Indian clothes. It stays on for long. Does look messy on the eye, blends easily and does not fly in the air. It has a good quantity in one box so it goes on for long and hence it gives value for money. 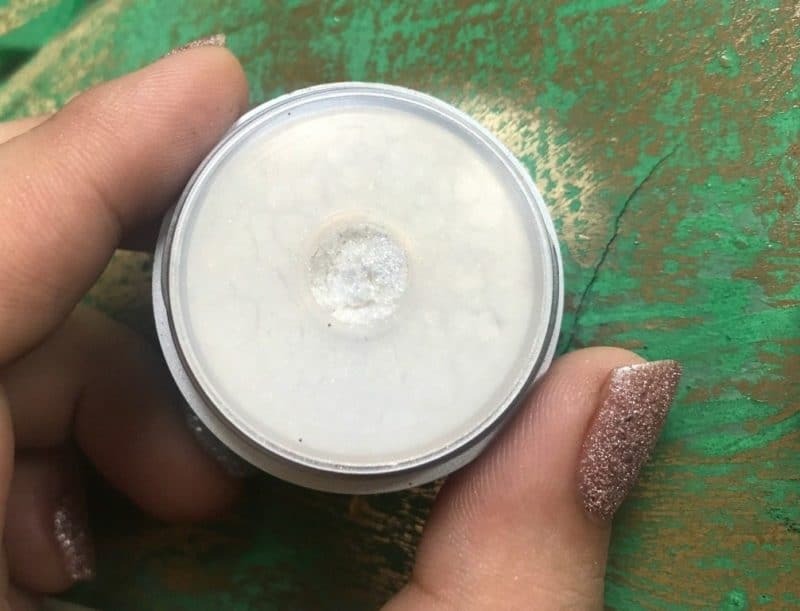 The container is covered with just a small round opening from where the product comes out which really helps to save the product. Avoids wastage of product. Also, it is travel-friendly. The packaging is also good. For some people, it might be expensive but this quantity goes on for a long period of time. Yes, I will repurchase and recommend to all. Kryolan Lip Stain Gospel Review !! It is such a beautiful shimmer! I agree..That makeup up though. Especially those eyes. Beautiful.